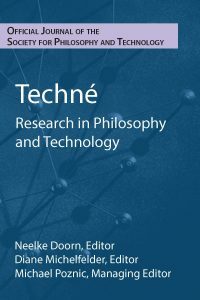 My piece “Cultivating Technomoral Interrelations,” a review of Technology and the Virtues: A Philosophical Guide to a Future Worth Wanting has been up over at the Social Epistemology Research and Reply Collective for a few months, now, so I figured I should post something about it, here. 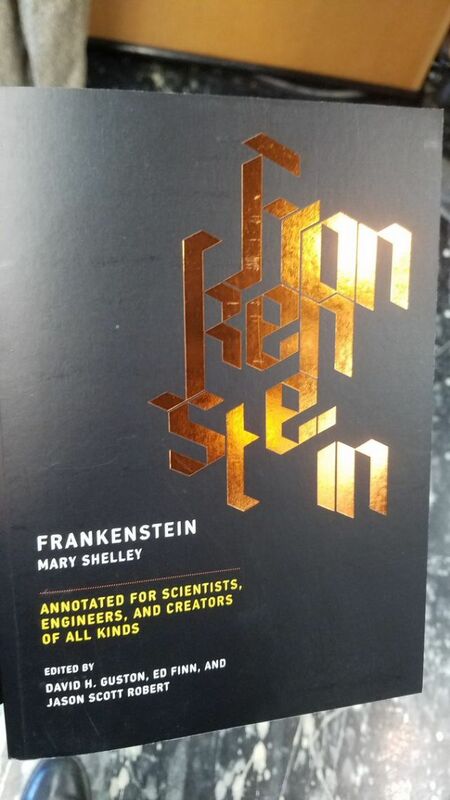 This is, as I said, one part of a larger, crucial project of bringing philosophy, the humanities, and social sciences into wide public conversation with technoscientific fields and developers. While there have always been others doing this work, it is increasingly the case that these folks are being both heeded and given institutional power and oversight authority. As we continue the work of building these systems, and in the wake of all these recent events, more and more like this will be necessary. 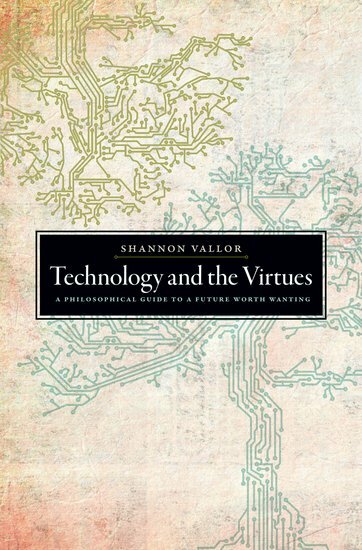 Shannon Vallor’s Technology and the Virtues: A Philosophical Guide to a Future Worth Wanting is out in paperback, June 1st, 2018. 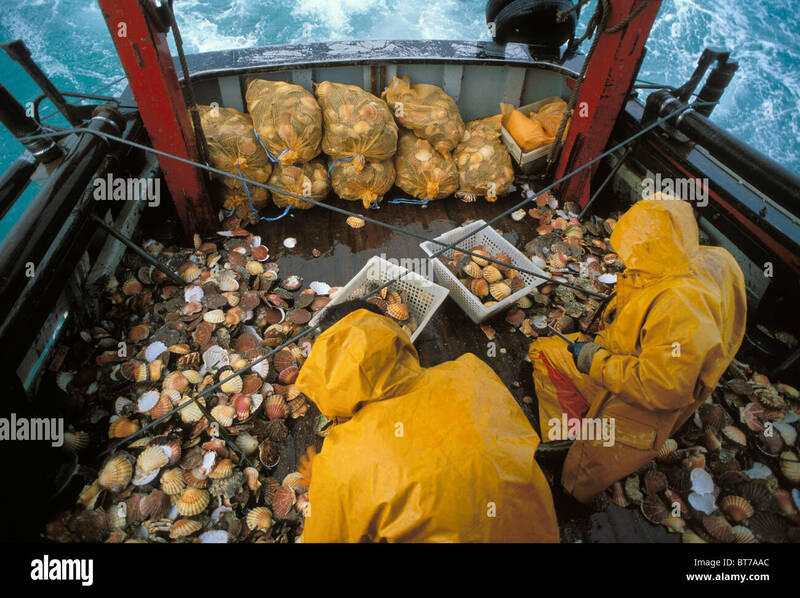 Read the rest of “Cultivating Technomoral Interrelations: A Review of Shannon Vallor’s Technology and the Virtues” at the Social Epistemology Review and Reply Collective.